A full road closure had been put in place as emergency services attended to the incident, however, reopened around 2.30pm. The incident was first described as serious with a police spokesman confirming one male has been taken to the Western Isles Hospital in the Lewis town, however, their injuries are not thought to be serious. 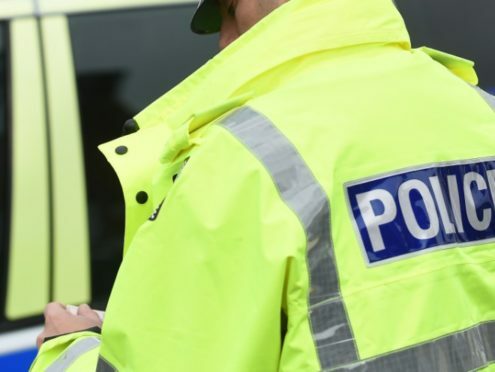 Police first received reports of the incident at 10.50am with the crash occurring on the A859 road between Cameron Terrace and the Arnish junction. Motorists faced delays and tailbacks whilst officers conducted inquiries, before opening one lane around 1.30pm.